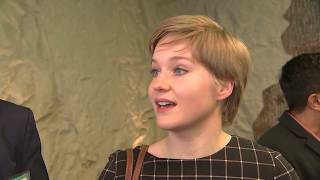 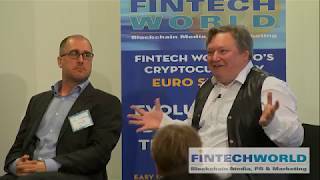 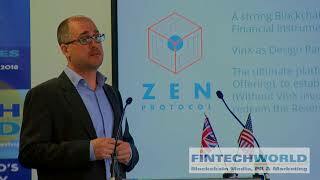 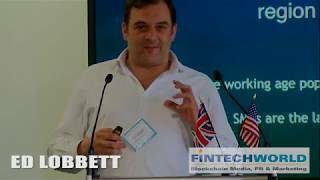 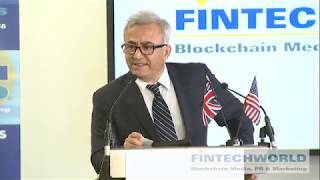 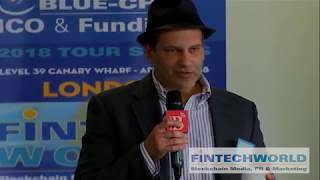 Uploaded Apr 21, 2018	 Ken Silverman, Nation Pay Speak at Fintech World London	Ken Silverman, Nation Pay Speak at Fintech World London https://2020fintech.com. 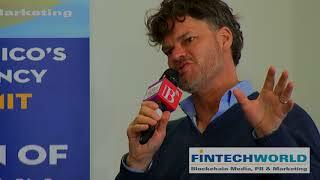 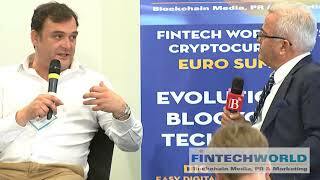 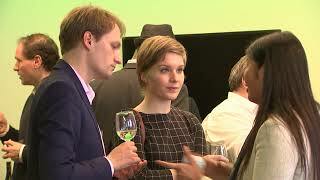 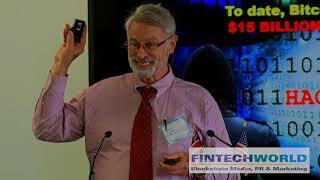 Uploaded Apr 21, 2018	 Howard Pager, ITBiometrics, CEO at Fintech World London	Howard Pager, ITBiometrics, CEO at Fintech World London https://2020fintech.com/ Howard Pager, ITBiometrics, CEO. 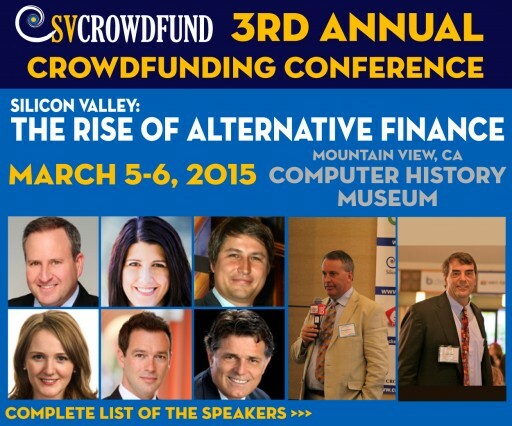 Sign up for email updates from CrowdFundBeat.